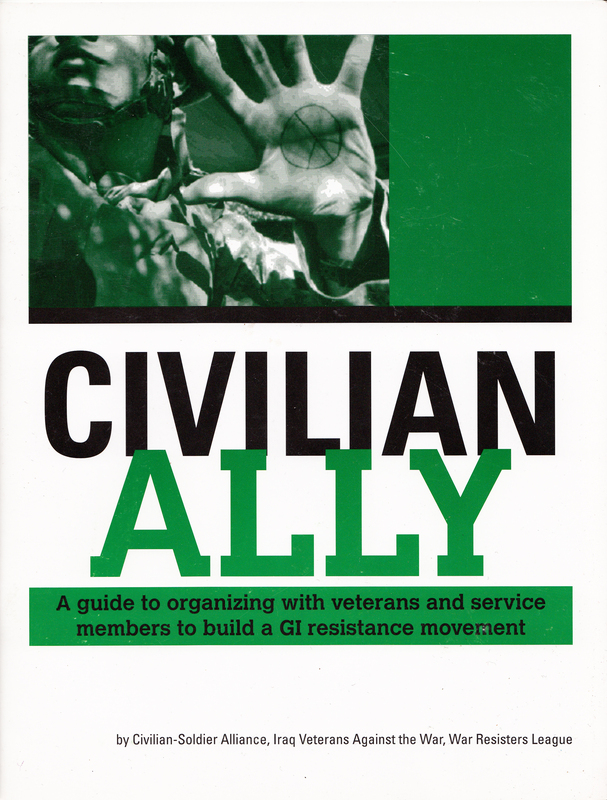 Civilian Ally: A Guide to Organizing with Veterans and Servicemembers to Build a GI Resistance Movement is a manual for peace activists who are organizing alongside veterans, servicemembers and conscientious objectors to end war or organizers who want to build those working relationships. Written by veteran and civilian organizers, it offers an orientation to working with servicemembers and veterans within the context of the growing GI Resistance movement. 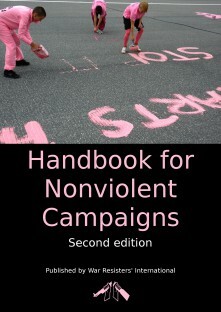 For orders of 10 or more copies (at $8 each), contact us at wrl [at] warresisters.org.